A comprehensive software with web and mobile interface for your company inorder to grow your business, to make your sales reps more efficient and to accomplish task quickly irrespective of the place you are. 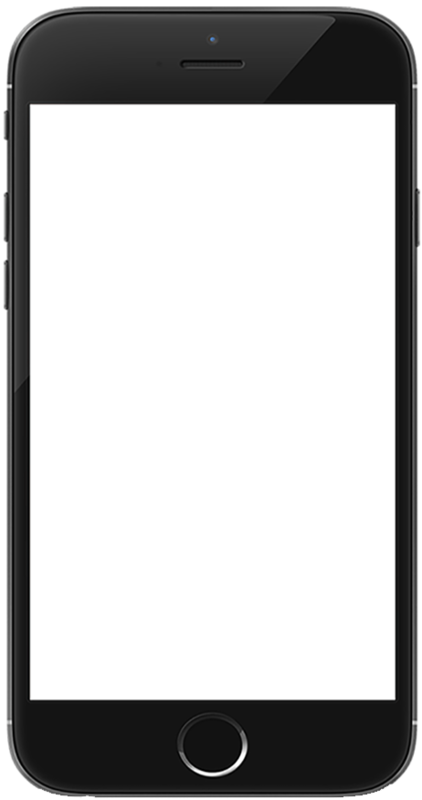 Integrated dialer will connect your call automatically and shows contact profile on the mobile screen. 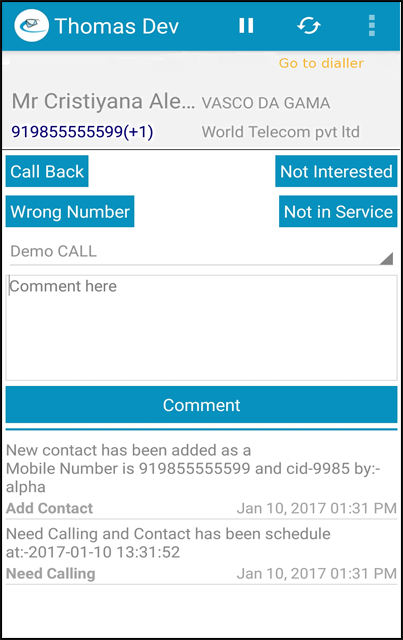 On receiving or dialing a number, smart app displays the contact profile or opens an option to add new contact. Smart App helps to convert opportunities into your customers through various options. After the conversation, schedule opportunities according to client’s convenient time and get alert on Smart Schedule wall, to grab the opportunity. 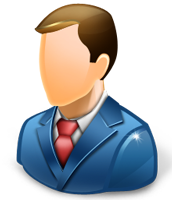 Get your appointed leads on your screen to take follow ups timely. Stow all conversation and get complete overview to recall the past conversations with client for future reference. 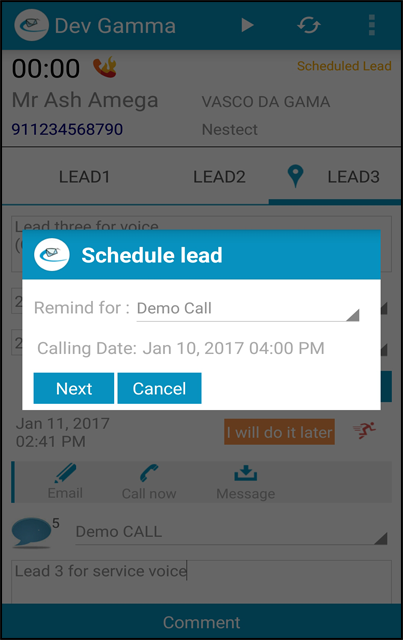 Create multiple leads (requirement) on single contact with easiest way to see multiple requirements to communicate in one call. Access the data from both, app and web as per the need. 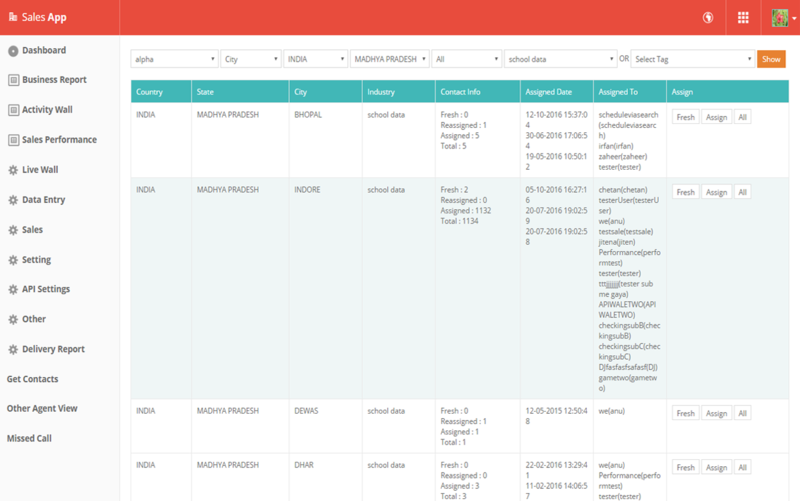 Create contact, communicate with client, gather information and manage client’s profile with details. 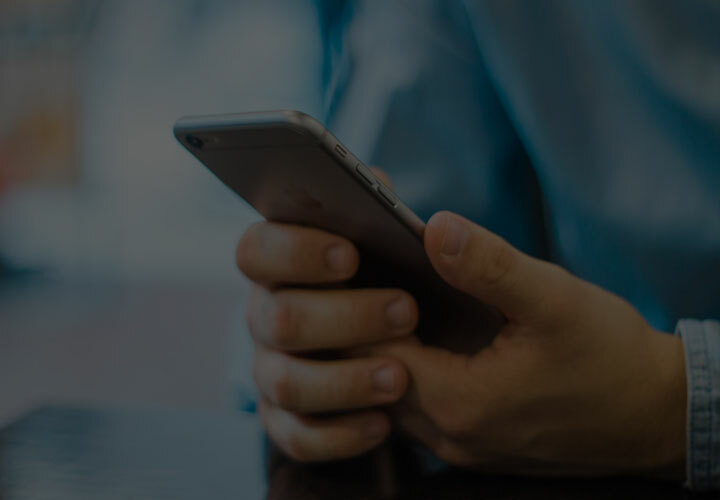 You can also add multiple requirements or leads on single contact with easy accessibility to switch between the different requirements in order to communicate with a client in a single call. Every time the current Contact or lead exhibits on your screen to work on that lead. 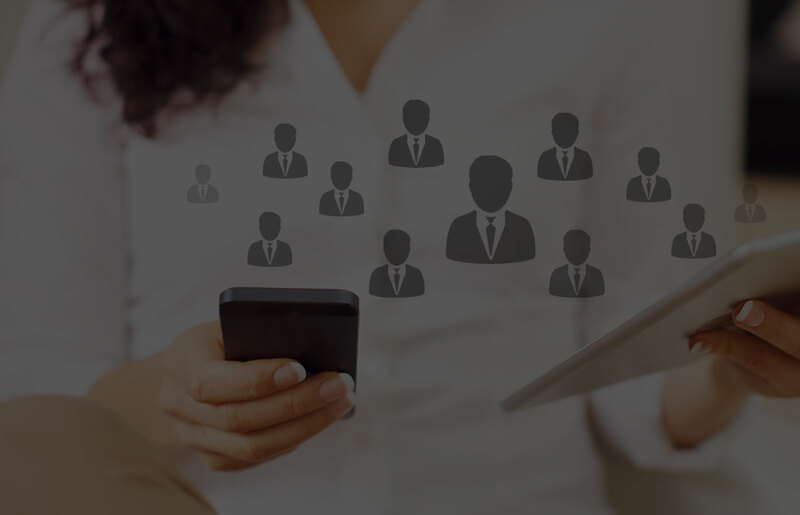 Communicate, schedule and get the appointed leads on your screen to take timely follow ups. 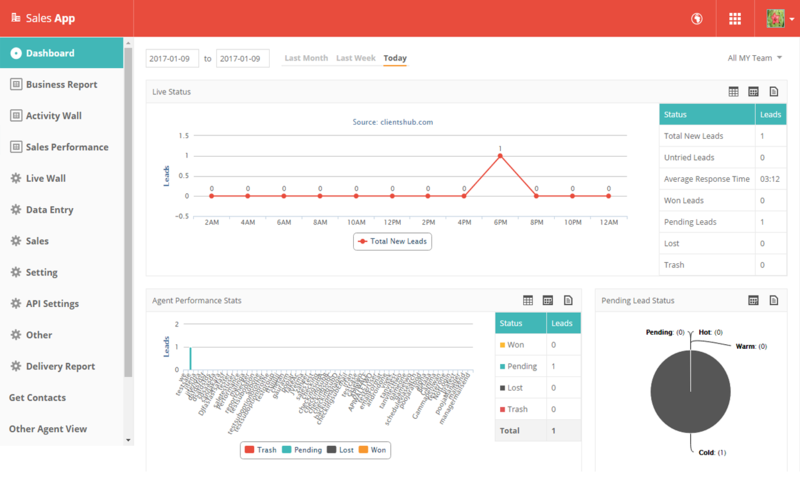 With My work performance feature check your own performance with detailed reports to evaluate and analysis the actual performance inorder improve business. 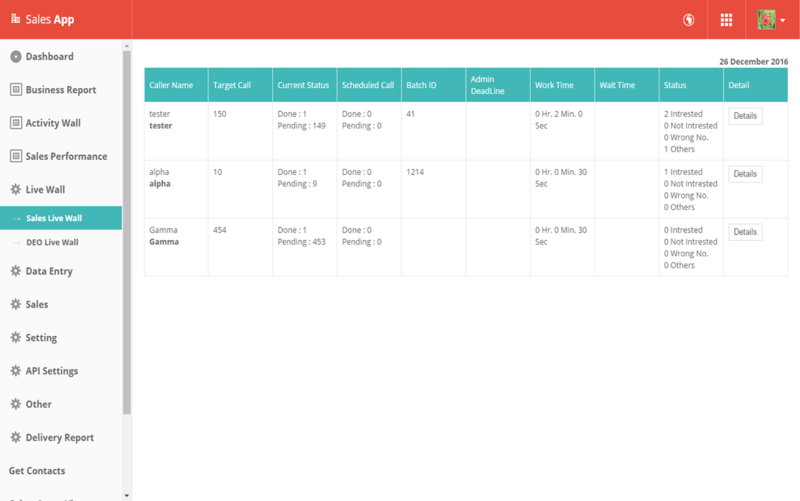 Admin allocate the data to the team, members can see the data from My DATA feature in order to communicate with those contacts and to convert them into clients. At this point Salesperson can discard the contacts that are of no use for the company and can assign his leads to those team members who deals in that sector, to grab the each and every opportunity. 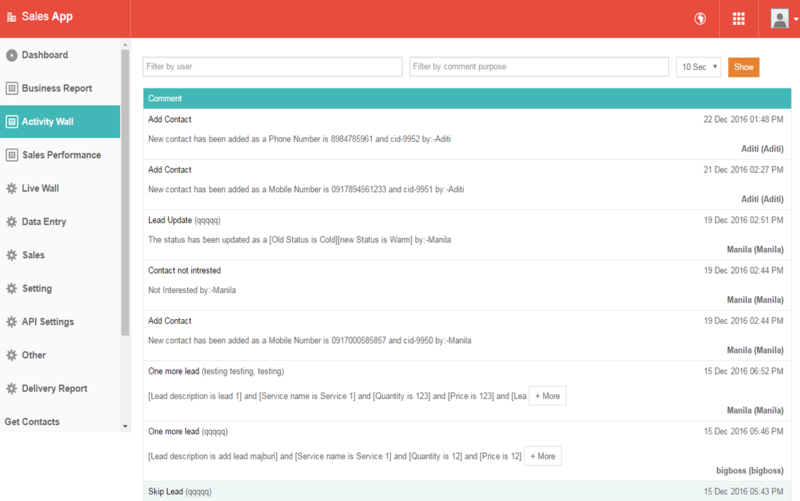 After the conversation with contact or client use templates to send SMS and Email quickly. To promote your company, send Bulk SMS and Emails in order to disseminate offers and discounts to all or specified clients. SMS and Email Reports will also help you to analyse the campaign. 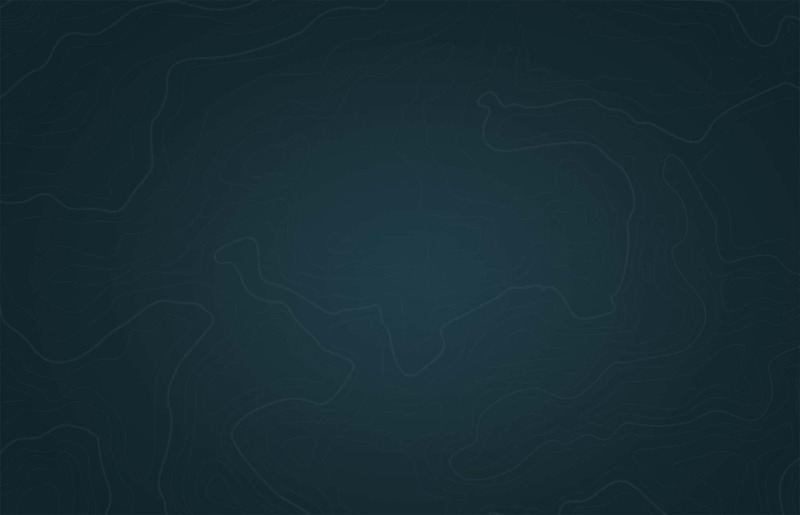 Easily monitor lead status and see how deals are progressing by Mapping, recording and checking the actual position of your leads are cold, warm, hot or won. Check how many deals are in each stage of your pipeline so that salespeople can prioritize their sales activity to expand the business. Group your clients by tagging them as per services, requirements, category, satisfaction level and many more which help to search them in future according to the tags. Jotted down the conversation with the client for future reference, in order to proceed further fast. Chat recaller will remind you the whole conversation you had with that client. GET EVERYTHING TO KEEP YOUR TEAM’S PERFORMANCE AT ITS PEAK. Evaluate your progress,make insightful decisions and analyse the trends with easy to understand graphical representations. Grow your business to make good decisions by analysing the business reports. Allot targeted data and let your team to concentrate on deals. Observe minutely each and every action of your team members, in order to expand your business. 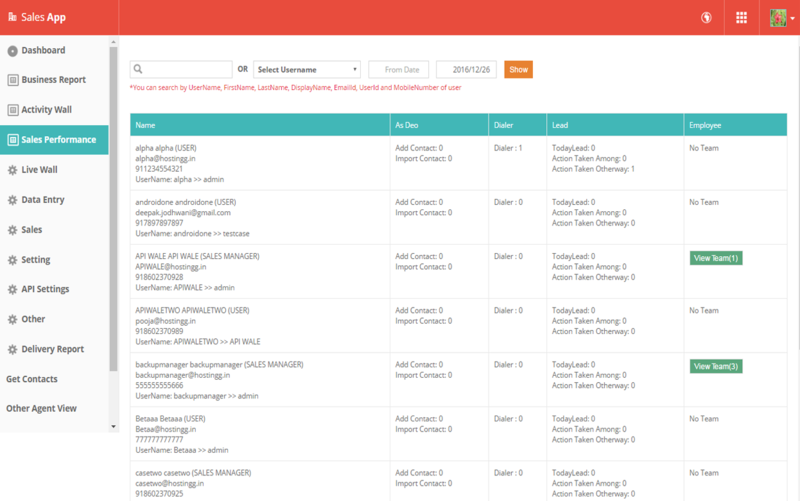 Dig deeper with few clicks and get current work status of each and all team members. 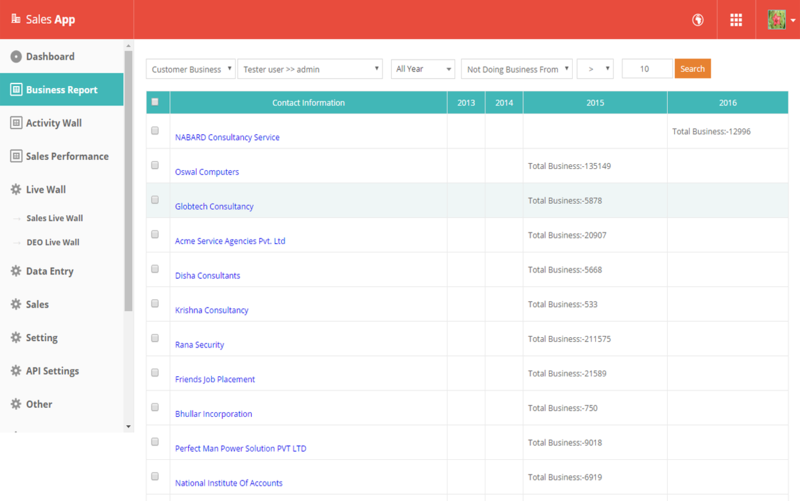 Get customize reports to gain insights of a team or an individual's performance. 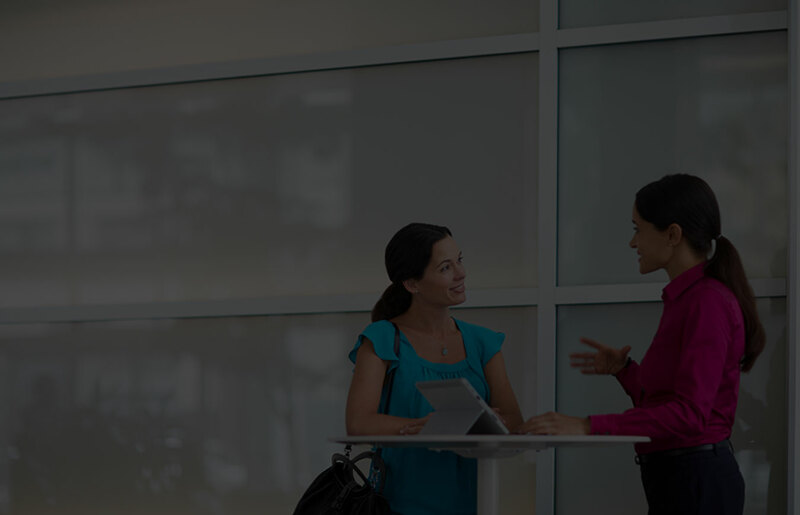 Sales application is helping us become a customer-centric company. 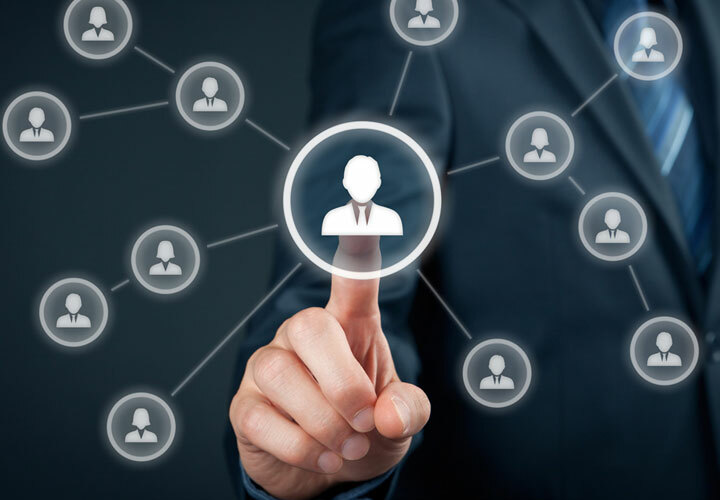 Enterprise Lead Management Software has allowed us to track, manage and organize our sales pipeline in a more efficient and effective way than we ever thought possible. Impressive UI, very user friendly and intuitive. 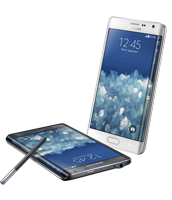 It makes, to manage a business from your phone, very easy. Highly recommended. 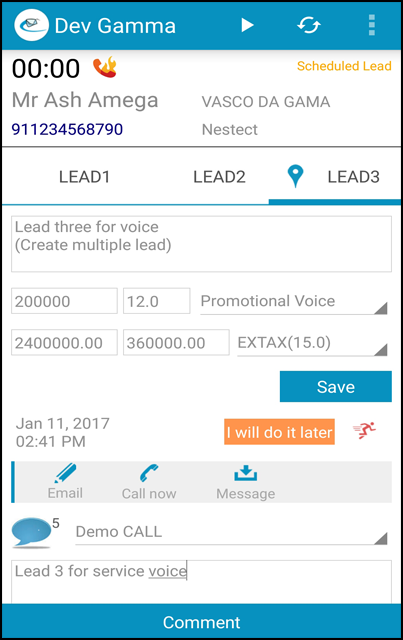 Sales App has put us in complete control of our leads. It is damn easy to track them, share info among teams members. Take follow up in a timely manner. 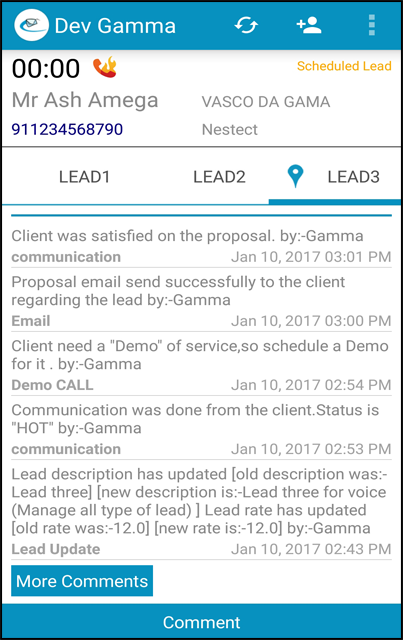 The sales team is much more efficient now with sales app, because they know exactly which leads to contact first. Our Enterprise Sales Management Software also known as Lead Management System designed by keeping the modern sales representatives in mind to fulfill their requirements, to build and maintain customer relationship more beautifully with Sales application.It is a centralized, user friendly & flexible platform with ease of access helps to retain your customers, decreases marketing cost,increases lead conversion rate & where generating leads and closing deals are much easy. It is the best sales CRM software designed by keeping in the mind that it well suits to any kind of business whether it is small or big business. Irrespective of you belong to any business or industry like call centers, sales and distribution management, Educational industry, Retail industry, tour and travel industry, Real estate industry, Manufacturing industry, Pharma and chemical industry etc. 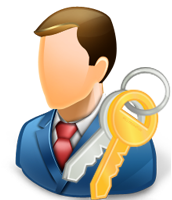 Anyone can use our software to expand their business and can have satisfied and loyal clients. The core concept of developing such software is to get your work done in less time and with less efforts on single screen with few clicks. So you can streamline your process to accelerate your business in order to expand it. Make available the things at more ease to your sales person so they can do more for you in less time. Empower your sales representatives with Sales Application.Get customised graphical reports to draw insightful decisions in order to expand your business. Complete your business with perfect software. Mobile app : a platform to do more,wherever you are. 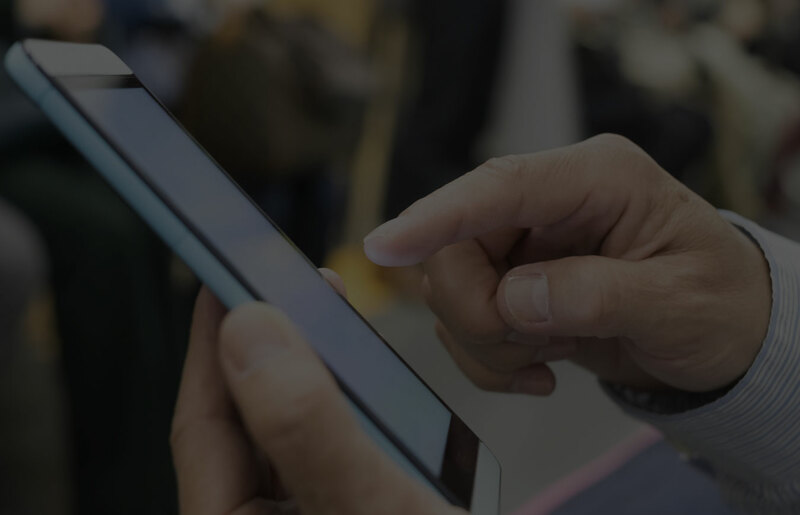 Sales enhancement software, in your pocket. 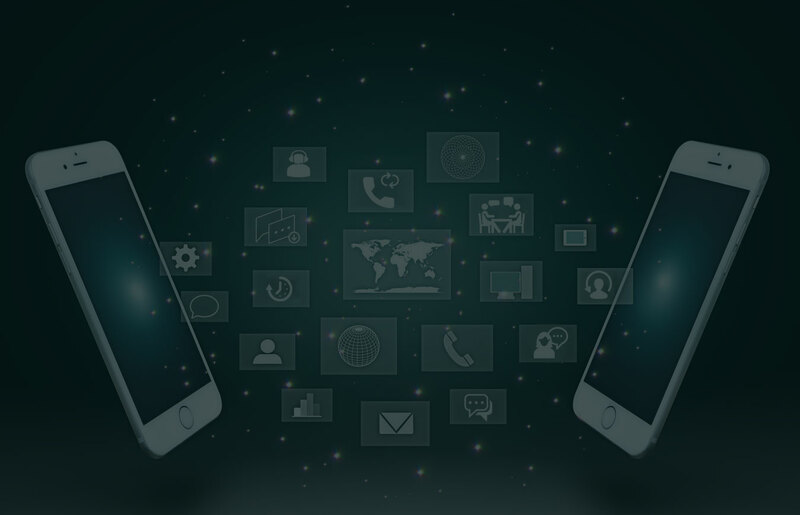 We do provide mobile sales application to accomplish more in less time instantly from anywhere anytime. 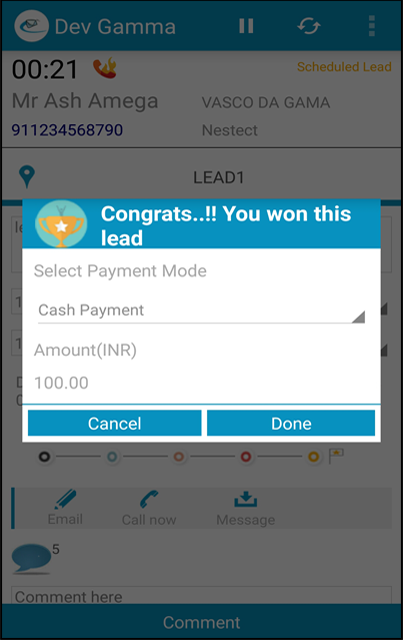 Mobile application, a smartest way to manage your leads & fix your deals. 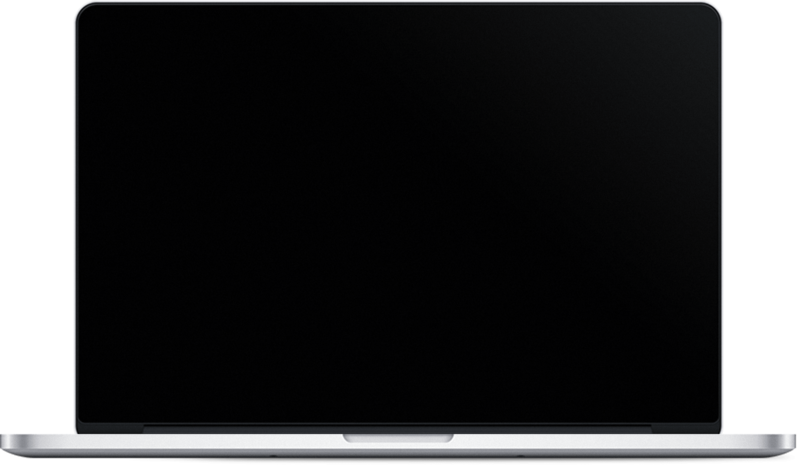 Give a platform your sales team to work more smartly without switching much on screens. 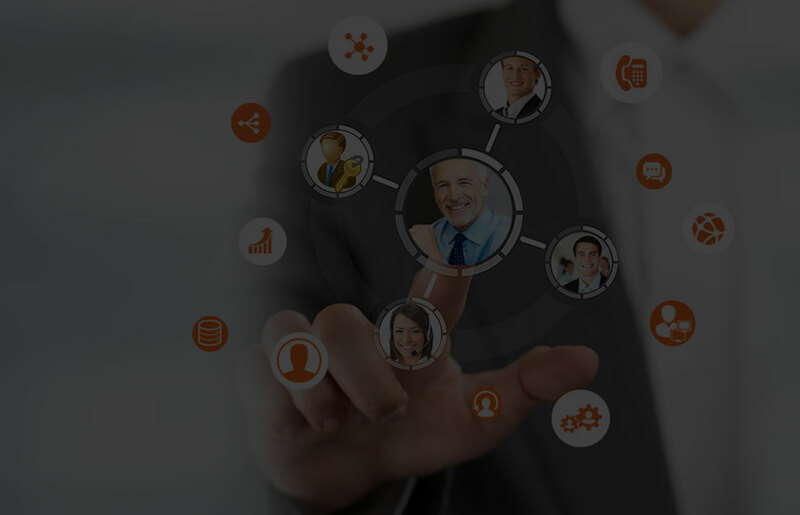 It is not only a lead management software or sales application for your organization it is Customer Relationship Management software which helps you to build and maintain long lasting customer relationships. 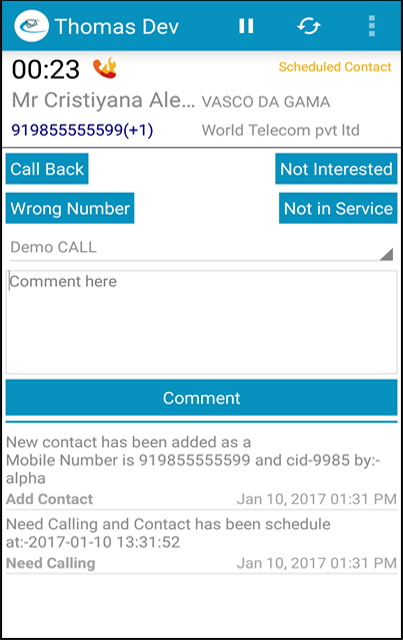 Create and maintain customers profile with detailed information.Save your conversation with the client for future reference. 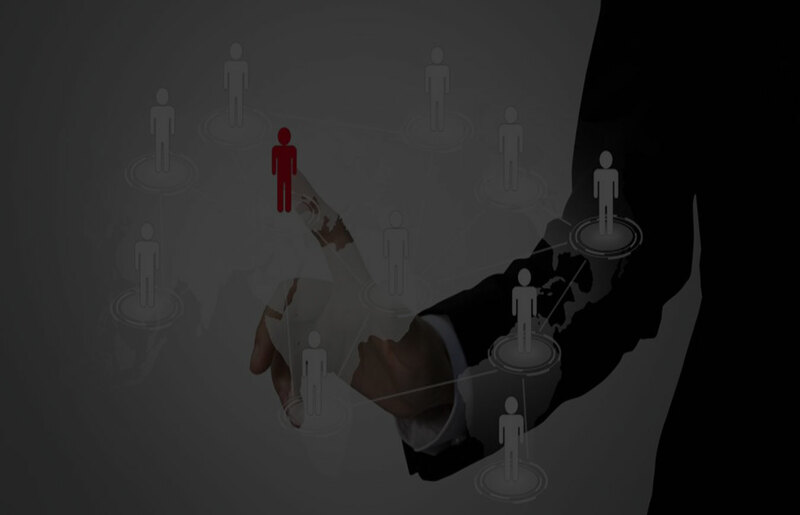 Generate leads, take timely followups,convert your prospects into clients, solve your customer grievance immediately makes your clients experience enduring by providing better customer services, gain business insights, make accurate decisions, business predictions and forecast your business perfectly with lead management software. 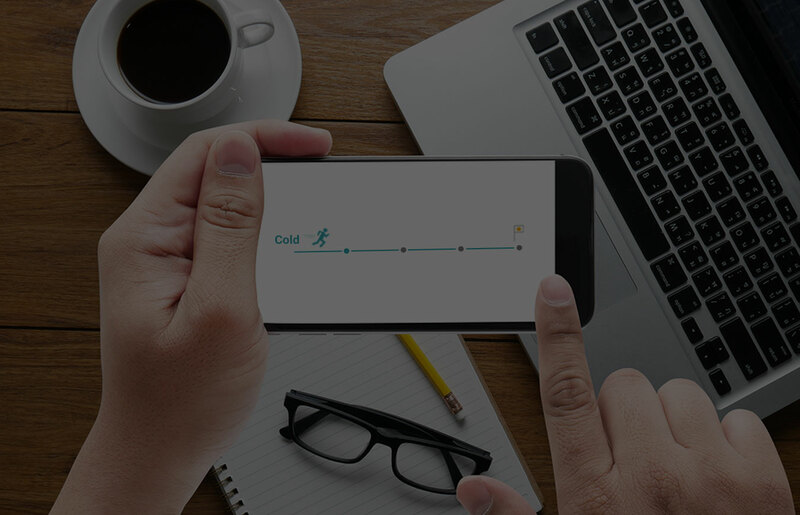 Track your sales pipeline with Enterprise Sales Management Mobile Application, anywhere anytime. We provide software at affordable price to streamline your Sales process.Choose the best plan that suits your business.Make available the things at more ease to your sales person so they can do more for you in less time.